The beer industry turns to Brewbound for innovative ideas. Have something worthy to share that will prove your expertise? Native Content. 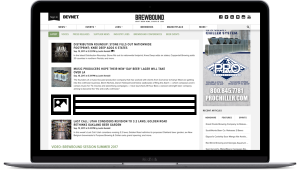 Beer best practices, analysis backed by data, white paper excerpts and thought leadership pieces perform well on Brewbound. 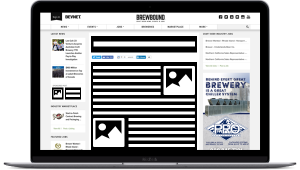 Place your content on Brewbound indefinitely. Write original content for our readers that showcases your company’s expertise and thought leadership. Promote an industry analysis, touch on best practices, or share thought-provoking ideas on the beer industry. 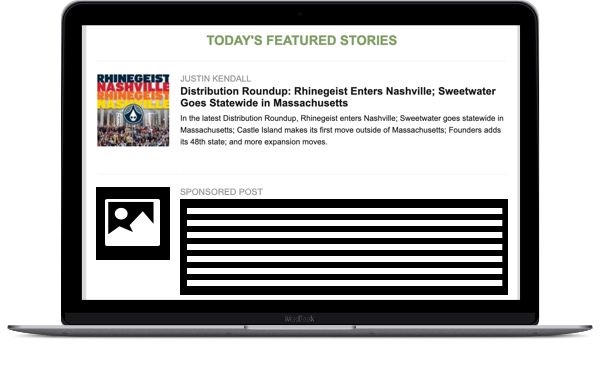 Drives traffic on our homepage to your internal native content, and encourages further reads and engagement. Gets the attention of site visitors on internal pages and drives them to your native content. Appears alongside our daily articles and drives our engaged newsletter readers to your native content.